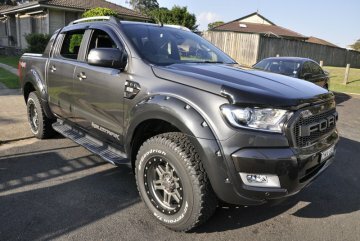 The Car Detailing Professionals in Caringbah! Are you in the know of this? That before you sell your vehicle or car, a pre sale detailing in Caringbah or is good carry out? 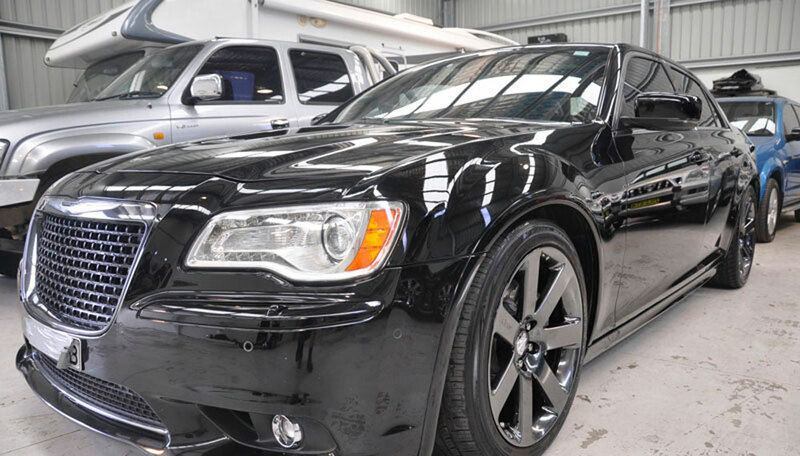 Or if you own a luxury car, a premium car detailing in Caringbah should be undertaken. Yes. Before your automotive is delivered to you a round of pre delivery detailing is undertaken by the car retailer. Or, if you get a thorough engine bay steam cleaning in Caringbah is done every once in a while, it really helps keep the engine in top-notch condition? 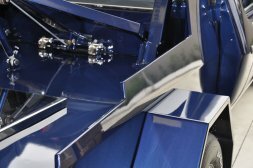 Well, all of this and more can be discovered as you read on and get to understand the world of car care detailing in Caringbah. 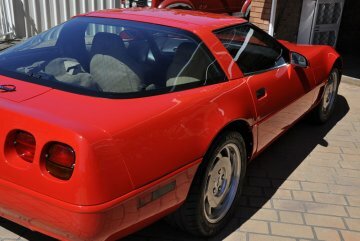 Then your quest has brought you correctly to Dr Detail Premium Auto Detailing services and our detailer in the Caringbah, Sydney NSW areas! Dr Detail Premium Auto Detailing- The car care specialists! 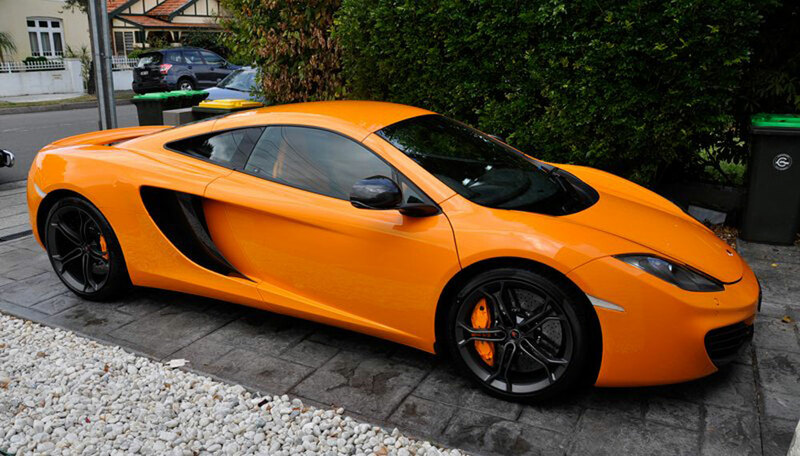 Auto detailing is carried out by a very experienced auto detailer. It is much more than a car wash and the finishing, cleaning and detailing is several notches higher and it is left looking spotless both inside and outside the automotive. It is a car detail rejuvenation of sorts. Car wash detailing is divided into two parts, exterior and interior detailing. As part of interior detailing, it involves the cleaning and washing of the inner components of a vehicle. As in the plastics, vinyl, leather, trimming, and any natural fabric are cleaned by way of vacuuming and steam cleaning. Exterior detailing is all about giving the automotive its original sheen and shine, and restoring it to its original form. And as part of this, the windows, tyres, wheels and other parts of the car or vehicle is cleaned and washed. In order to rejuvenate the car, and bring it back to what it looks like in its original form, a step above a car washing is engaged in and this is car detailing. It is much beyond soap and water and wiping. 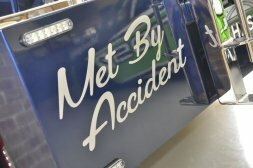 A lot more products and techniques are employed in detail and all the nitty-gritty and little details are paid attention to and in all, the vehicle wears a nice sparkle, looking new and clean. Underbody steam cleaning is the act of cleaning the underside of the car to remove any dirt and restore the looks as when the car was new. This is a tedious and labor intensive job, but good cleaning products and tools can help to make it easier. And yes the underbody of the automotive is subjected to a steam cleaning of sorts. A car wash detailing carried out by an experienced cleaner is much more then just having the cars washed. It is all about using cleaning in detail and comprises of getting a round of washing and finishing so as to clean and give it a complete rejuvenation. Car paint detailing is all about protecting and taking care of the paint surface. In a way, there is cleaning, washing, and setting right and cleaners ensure that there is an overall protection of the paint surface. It is good to rejuvenate the engine bay and that is why engine bay detailing is much recommended. 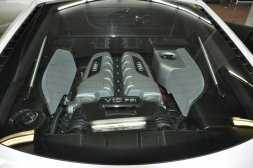 Though it is not part of the car detail services, many experts including Dr Detail Premium Auto Detailing services offer this engine bay rejuvenation service. As part of this, the engine bay is thoroughly and meticulously cleaned and this definitely offers loads of benefits. For any automotive or cars, its most important part of course is the engine. And the engine is what keeps the vehicle going. Rather it is at the core of any vehicle’s functioning. That being said, it is advisable to get a round of engine bay cleaning done periodically. This service is especially advisable, when you are planning on selling the vehicle or before a presale. 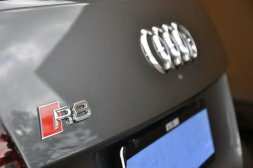 All cars come with engines. And since that is basis for any vehicle, it is but natural for the engines to get dirty very soon. Therefore, it is good to get a professional cleaner to take care of the engine steam cleaning. This has many benefits and in more ways than one, it does rejuvenate the vehicle, any hard stuck on oil or grime can be easily removed when a round of steam cleaning is employed. Not just that, as part of a presale inspection and cleaning, this is good to get done. Whatever upholstery your cars have, be it, leather or fabric seat upholstery, it needs to be clean and inviting because, when you step into the car, it is the seats that invite attention, so that needs to be good condition. Yes. Most premium and luxury vehicles do mostly come with leather seats, therefore, experienced cleaners who have a good knowhow about how to clean leather and fabric upholstery should be hired and in this Dr Detail Premium Auto Detailing services can be great help to you. As and when you are planning on selling your used car, then it is a great idea to go in for a presale detailing simply because, the car will look good, clean and yes, the value of the vehicle will definitely be higher. So you can make more money, if you just get experts to take care of the cleaning and detailing services. And in this, in the Caringbah roundabouts, if you are looking for expert detailers, then it is Dr Detail Premium Auto Detailing services. As the name itself signifies, premium car detailing services come under this. And not just this, for premium cars, if you are looking for specialised car detailing services, then this is what you need to opt for. And most of the car detailing services will come under this and additionally a couple exclusive services too. There is a pre delivery checklist to be followed as part of the pre delivery detailing. And this has to be carried out right before a customer is taking delivery of the vehicle from the car dealership and this work can only be undertaken by specialists who know what comes under a pre delivery detailing service. Car care is of utmost importance. Therefore, all any car care needs that are needed or your vehicle asks for are covered in the car care detailing. If it is car care that is of priority, then along with a round of auto detailing, then some added finishing and touch-ups are also rendered, so as to ensure that the car care service covers it all. 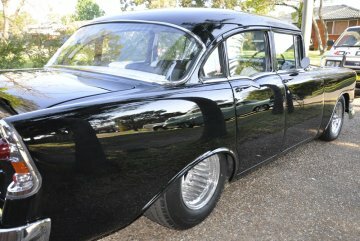 A car detailing service translates to a vehicle rejuvenation of sorts. As in with a round of thorough detailing undertaken, your car is brought back to its original condition thanks to the vehicle rejuvenation efforts. 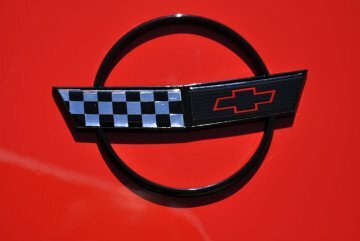 Your car is rejuvenated and feels and looks like new. In any car’s interiors, it is the car seat that gets dirty in no time. And a car seat wash becomes very important. Because in more ways than one, it is feels nice to have a clean nice car seat that has no stains, spillage, or dirt on them. So as part of the car detail services, a car seat wash is also advisable. 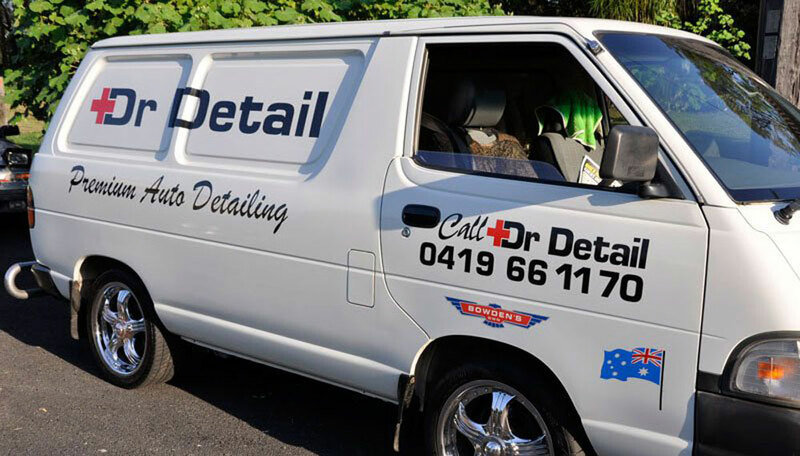 Car detailing services basically just means cleaning and going over a car in detail and this is a specialised services undertaken by experienced detailers and detaining service companies like Dr Detail Premium Auto Detailing who operate anywhere in the Caringbah, Sydney NSW. This is several notches higher than a car wash and many different services like cleaning, polishing, finishing, waxing and sealing come under the car detailing services. 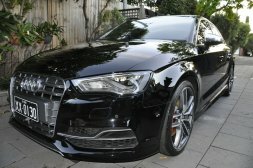 If you are looking for the ultimate car detailing services in Caringbah - It is Dr Detail Premium Auto Detailing! 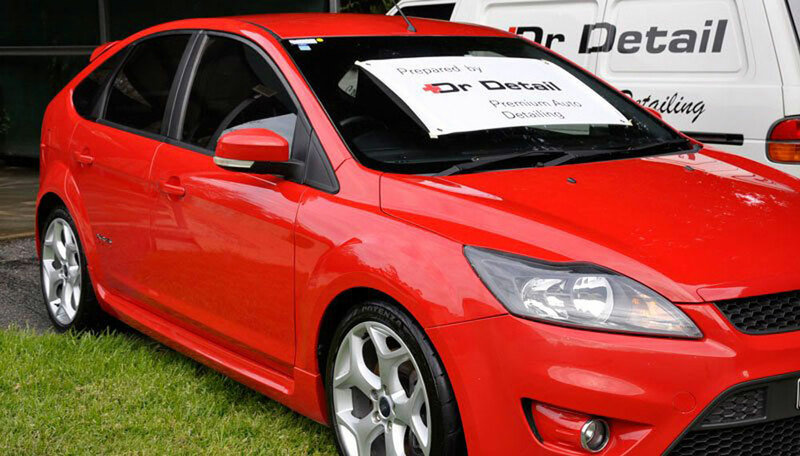 Write to us at enquiries@drdetail.com.au or speak to us on 0419 661 170.